The amount of reading going on in Year 3 is amazing and we want to encourage the children to read as widely as they can, and to really develop the love of reading that I see every day in school. 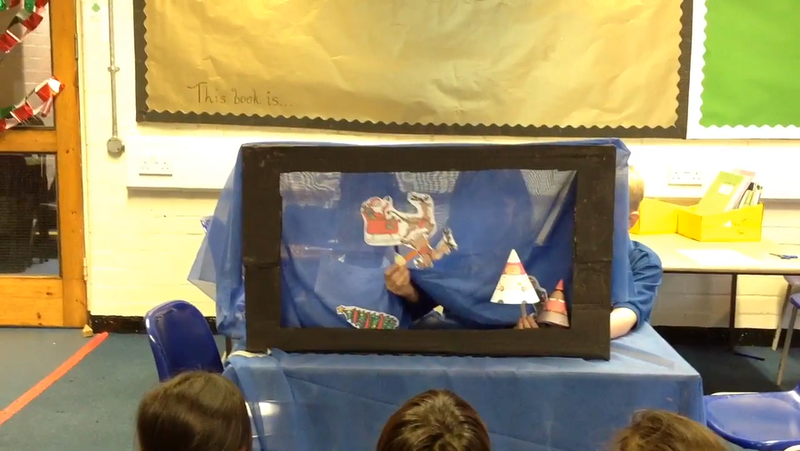 The children are enjoying getting stuck into chapter books and unravelling more complicated stories. Here are some suggested reads for children in year 3. I have also included a list of more challenging books at the bottom for our really keen readers. 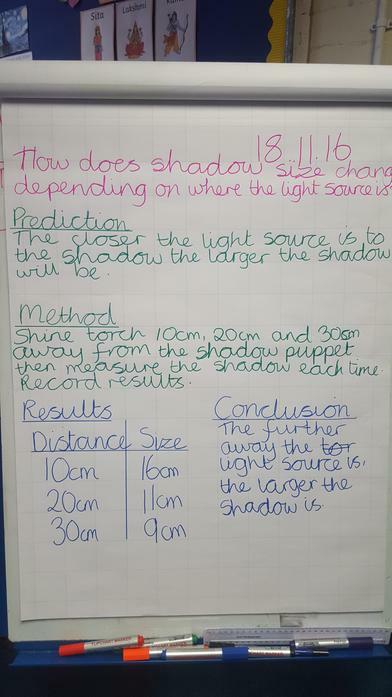 We have spent the last two weeks finding out all about light and dark, finishing off our science topic with a shadow investigation. 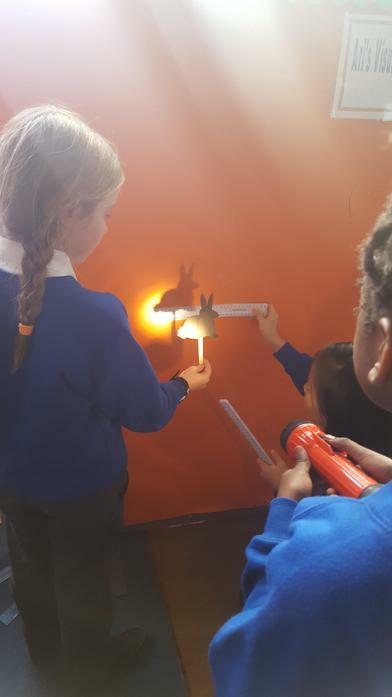 We put our shadow puppets to good use and discovered how shadows change size when the light source moves (all whilst wearing our invisible lab coats, of course!). 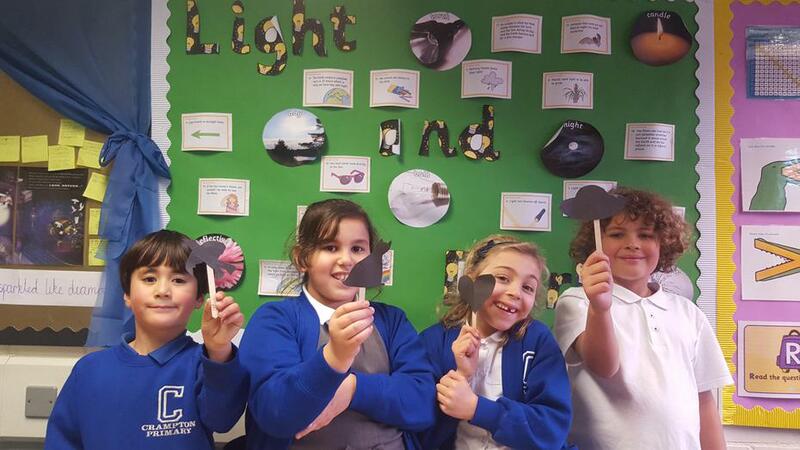 The children have settled back into school after half term and are really enjoying our new book, Leon and the Place Between, and our new Learning Journey, Let There Be Light. Please remember that PE is Mondays and swimming is on Fridays. Homework will be given out on Fridays and due in on Wednesdays. Please remind your child to bring their reading book and reading record to school every day! I will be updating this page throughout the year to keep you informed of all the fun learning activities taking place in our class. We were all exhausted by the end of the day! 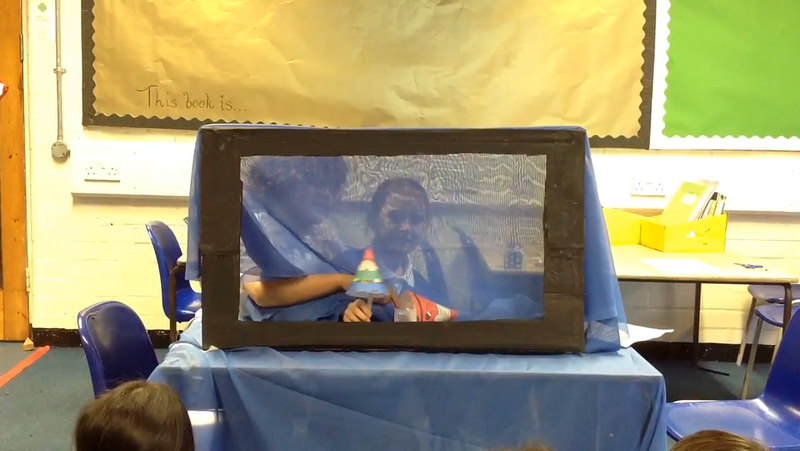 We saw lots of real mummies!